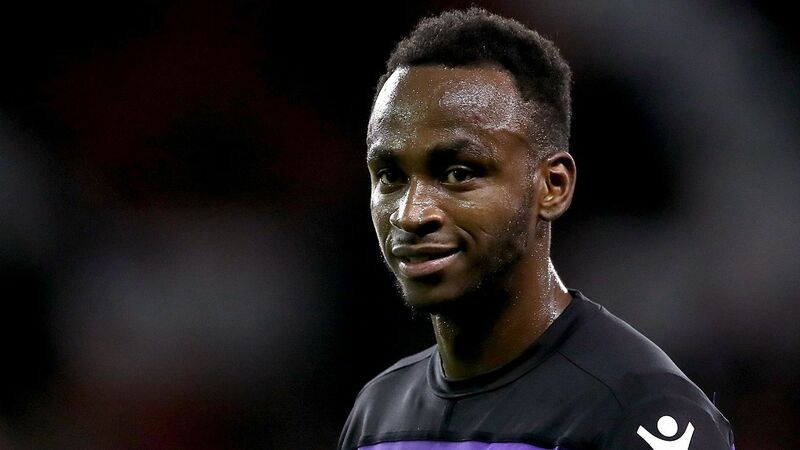 Former England U-21 international Saido Berahino has had his nationality switch ratified by FIFA and is now eligible for Burundi, according to the Burundian Football Federation. The FFB confirmed the news on their official website on Sunday, with a statement noting that Berahino was keen to represent the country of his birth. The Stoke City forward represented England at various youth levels up to U-21, but hasn't featured for the Three Lions at any age group since 2015. He was born in Bujumbura, Burundi in 1993, but travelled to the United Kingdom as an asylum seeker when he was 10, moving to live with his mother and siblings in Birmingham. The forward shone for England's youth sides, netting 10 in 11 for the U-21s, but despite being called up by the senior side in November 2014, never made his debut. Since then, his career has taken a downward spiral. The 25-year-old scored 14 for West Bromwich Albion during the 2014-15 season, but moved to Stoke City in January 2017 after falling out with Tony Pulis. He's struggled to make his mark at the Potters, and heads into this season having failed to find the net since February 2016. Burundi have been drawn alongside Gabon, South Sudan, and Mali in their 2019 African Cup of Nations qualifying group, and defeated the Bright Stars in their opener to move atop their pool ahead of matchday two.